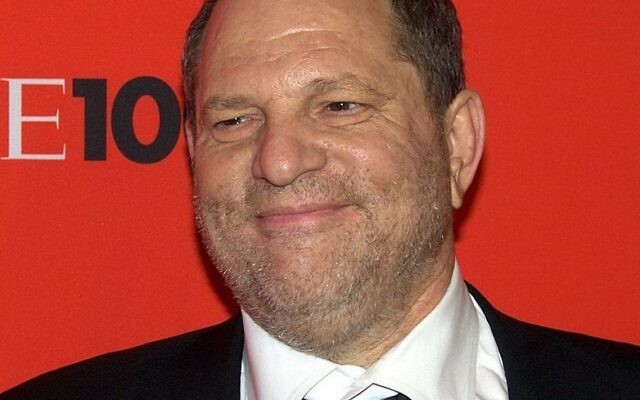 Harvey Weinstein has been dismissed from the Weinstein Company with immediate effect “in light of new information about misconduct”, the board of directors has announced. The Hollywood studio had launched an inquiry into allegations of sexual harassment concerning the Academy Award-winning producer, who is one of its founders. 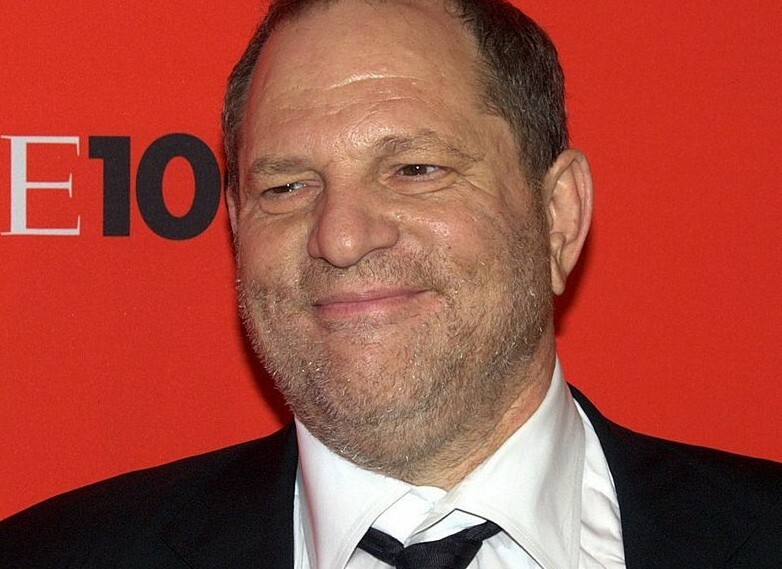 Harvey Weinstein, who was co-chairman of the studio, had previously announced he was taking leave of absence after claims were made by women with whom he had worked. Those involved include Kiss The Girls star Ashley Judd and Rose McGowan, who appeared in films including Scream, according to a piece published by the New York Times. The producer issued an apology, saying he appreciated the way he had behaved with colleagues in the past “has caused a lot of pain” and that he realised he “needed to be a better person”. “I came of age in the 60s and 70s, when all the rules about behaviour and workplaces were different. That was the culture then,” the 65-year-old said. His lawyer Lisa Bloom announced on Saturday that she had resigned following the allegations. The money and the power behind some of the biggest Hollywood films of the past 25 years, Weinstein and brother Bob founded Miramax in 1979, building it into a major Hollywood player before selling it to Disney in 1993.